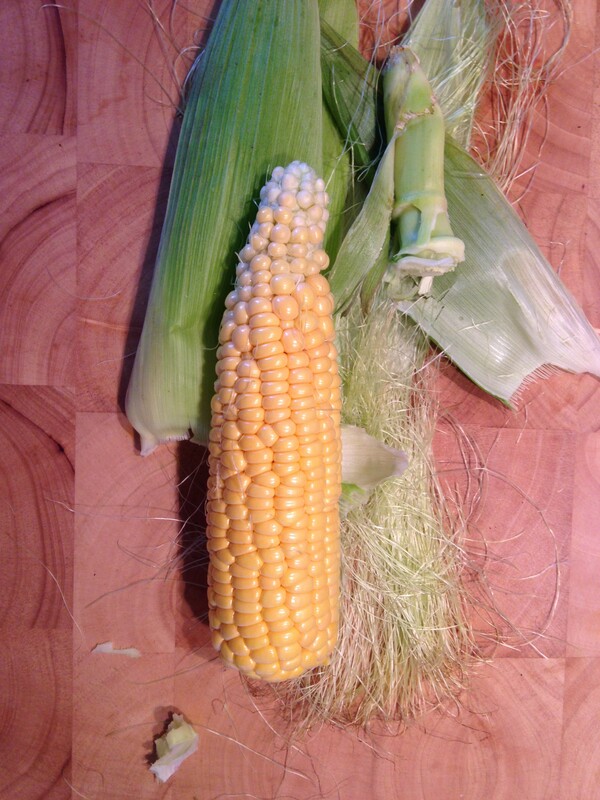 I never thought I would say this, but today I had my first homegrown sweetcorn…and…it was amazing! 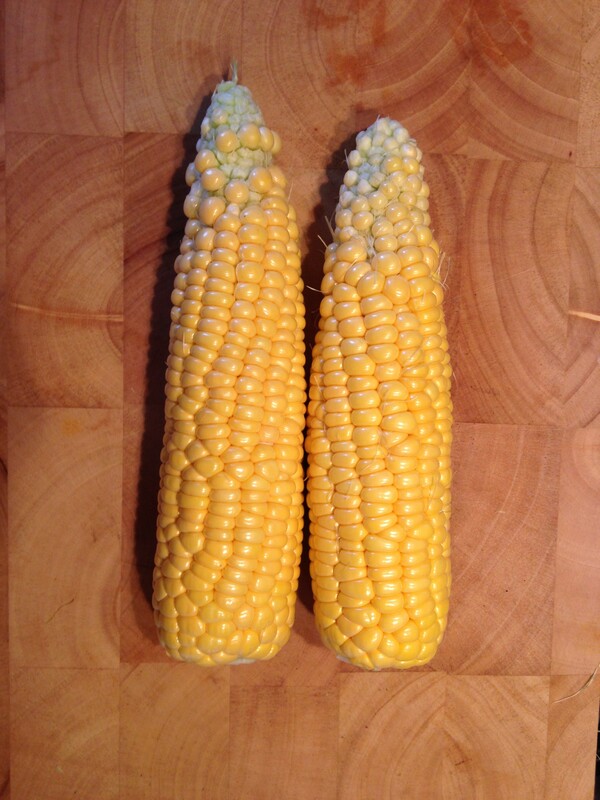 I have never really wanted to grown sweetcorn, its never made it on to my list of foods I like. I just didn’t really see what the big deal was. That is until we grew our own! 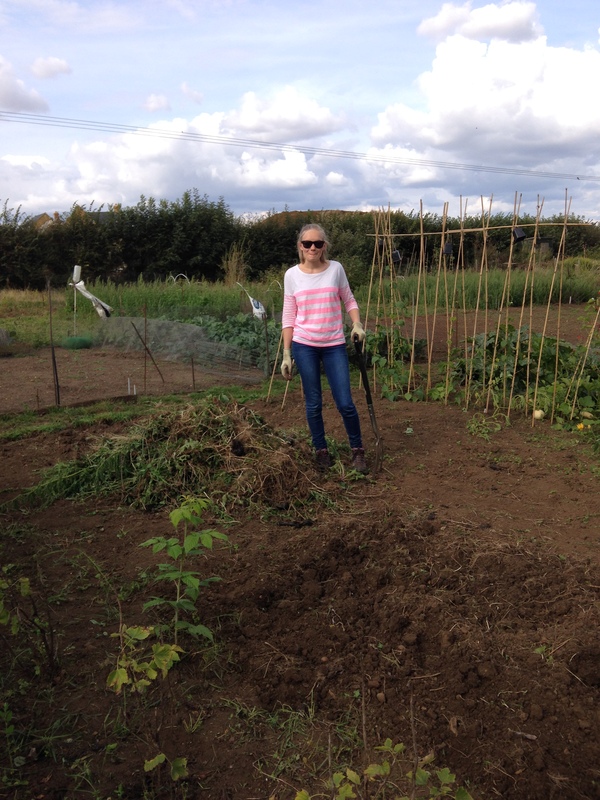 A few months ago we were donated some sweetcorn plants by my Mum and we thought we’d give it a go as we had some space free on our new plot. 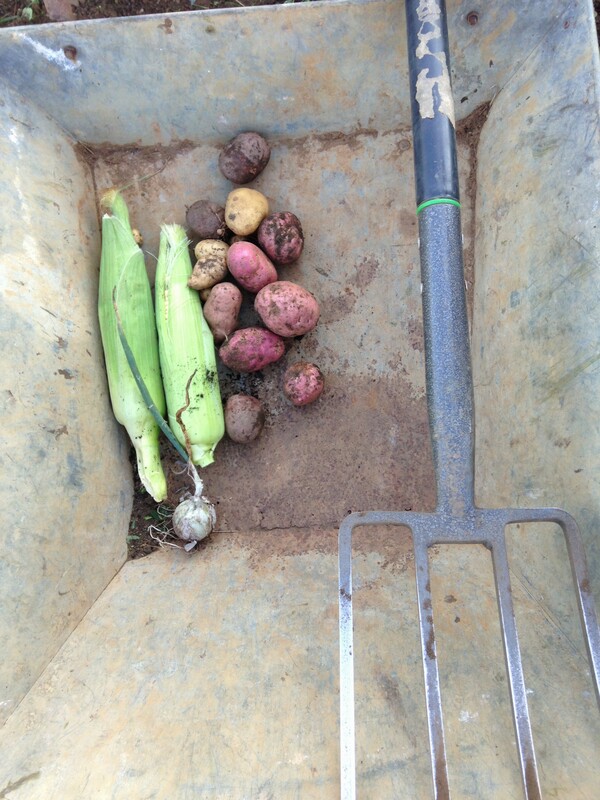 Every time we went to the allotment we gave each plant a little tap. 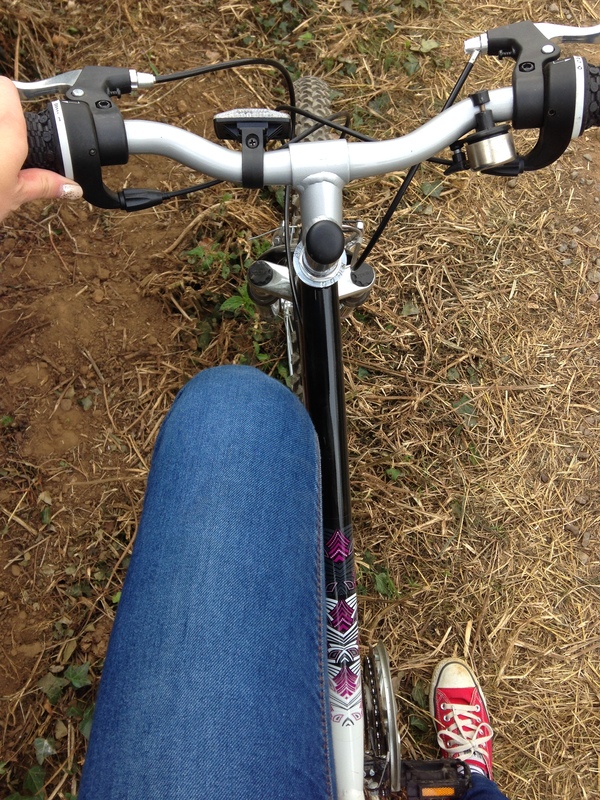 We did feel a bit silly doing this! But apparently this helps to spread the pollen at the top of the plant onto the cobs below. This is to make sure that you actually get some kernels on your cobs. It seems to have done the trick. 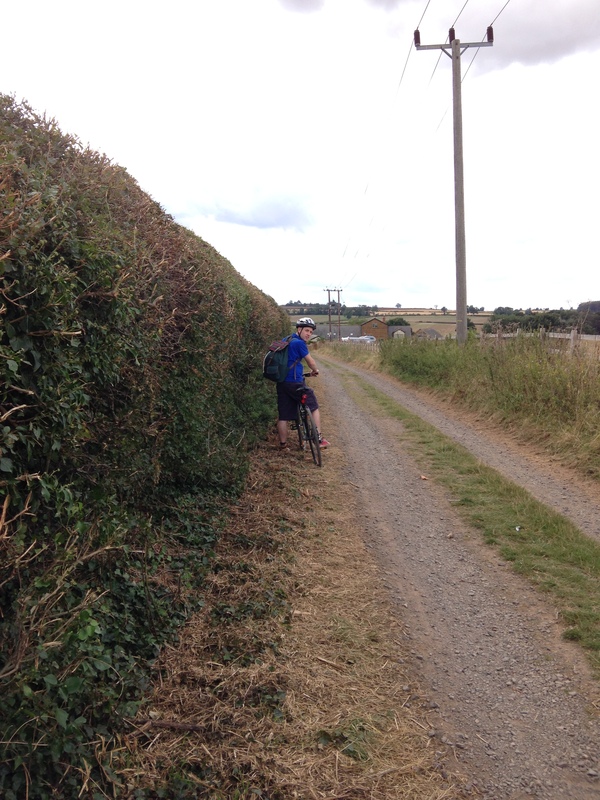 We’ve also been out and about on our bikes this weekend, and clearing weeds from the allotment. What have you been up to?